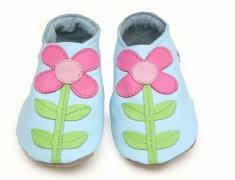 Who would have thought that we could sell our English shoes into Turkey! 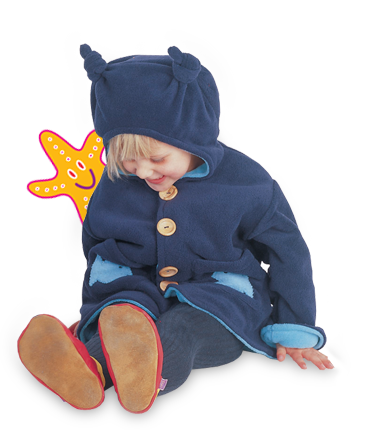 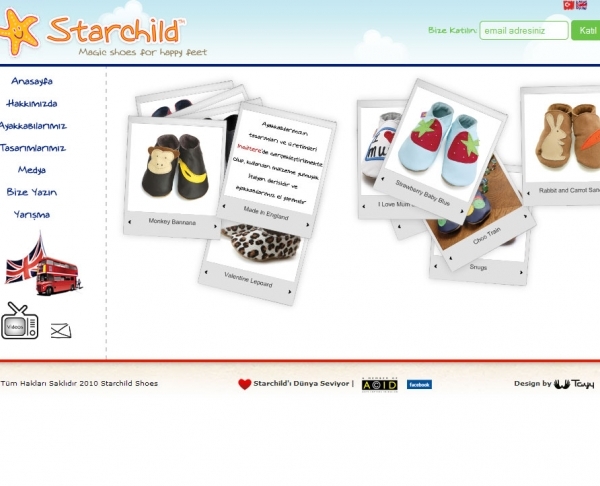 Starchild the UK manufacturer of cute soft leather baby shoes announces a new distribution partner for Turkey. 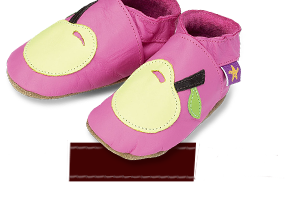 Selma Kapetanovic, (from the MBS Ltd, based in Ankara) "We are very excited to bring the top child shoe trend setter to the Turkish market.